"Say It" rapper Torey Lanez has been getting dragged for a whole 24 hours about his latest shopping spree. While in Holt Renfrow this weekend, the Toronto rapper says a store's employee was treating him like he was broke and racially profiling him. So how did he set him straight? Nope, he didn't call the manager or 7 On Your Side at the news....he spent $35K to prove he's NOT broke. Given, he can easily make that back in a show or two. But isn't it about the principle here? You give your hard earned cash to somebody who doesn't respect that your dollar is just as green as the next person's? Oh. When folks started shading him for filth, Tory posted (and deleted) an explanation stating he had planned to spend $35K anyway. He said he made sure the employee in question didn't receive the commission though. 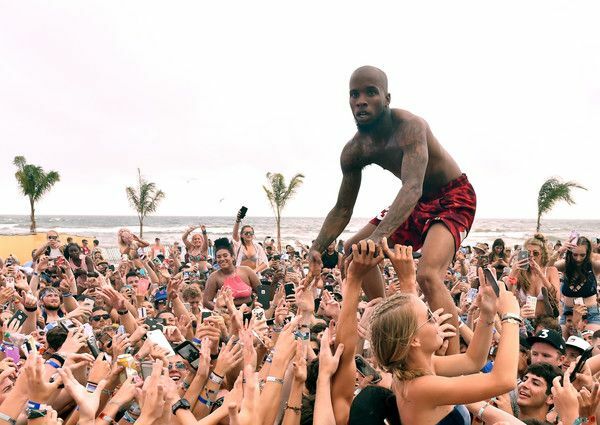 So Torey Lanez is the new Pretty Woman? You wanna rob Torey Lanez? Just tell him his chains fake and he ain't got bread. Bet he'll give you everything to prove a point. torey lanez a bird brain. dude was being racist but yet you still spent 35k in his store, to make a point. where does that make sense? Torey Lanez dropped 35 thousand dollars in a store that actively disrespected his humanity to "prove himself" Who won in that situation? That $35,000 could have gone a long way toward helping some poor black folks. Now Torey Lanez is like a white man. He responded with the above video from a recent show he did in Mississippi. 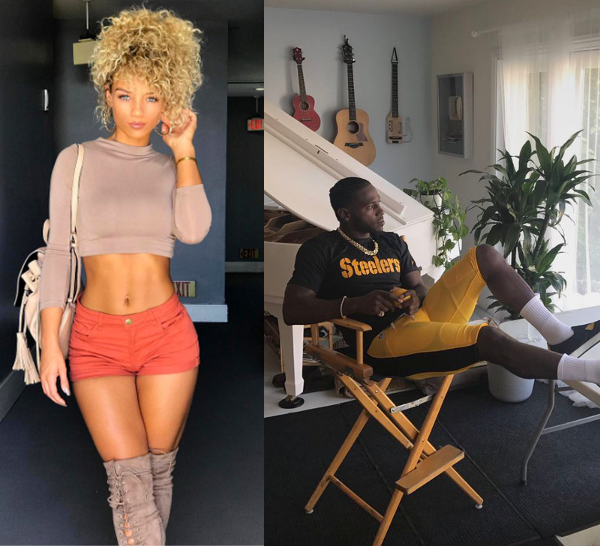 Remember the drama between IG model and video vixen Jena Frumes and NFL baller Antonio Brown? Recently, she lit him u on Twitter when he left her for his baby's mother and didn't tell her he was doing so. 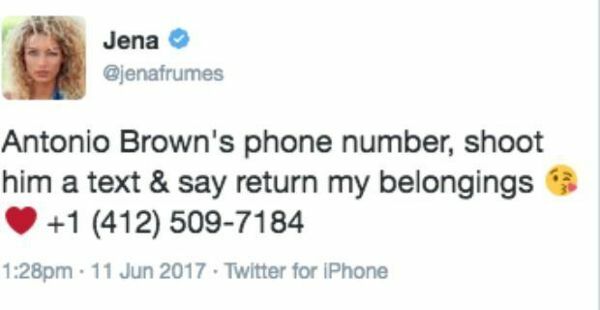 Jenna posted and deleted Antonio's phone number. She said she needed somebody to ask him to return her ish. Why she couldn't just text him herself is beyond us. The number is now disconnected though.